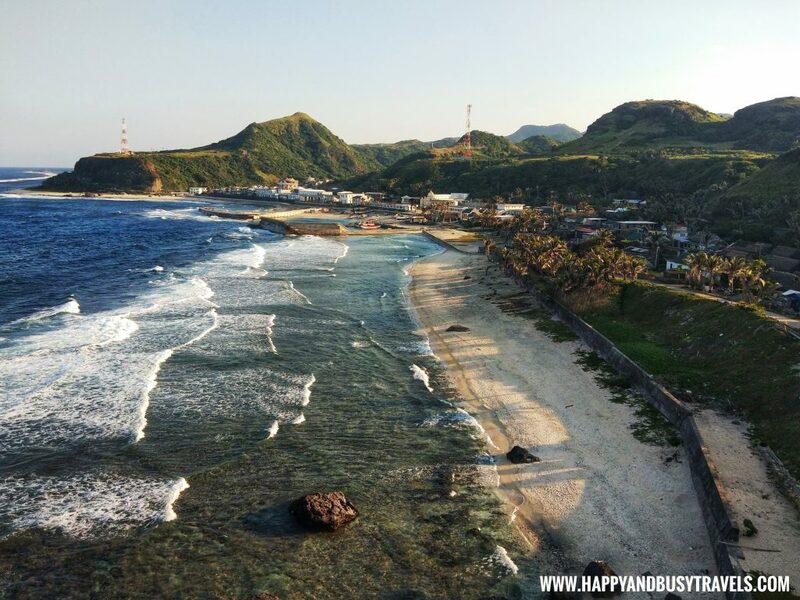 Staying in Batanes will not be complete if you do not have an overnight stay in Sabtang Island. 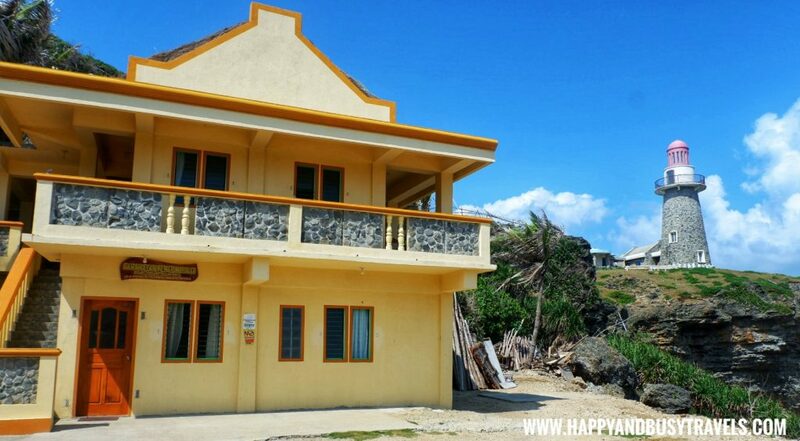 So Busy and I stayed in Pananayan Pension House, which is a good place to stay in Sabtang Island, Batanes. 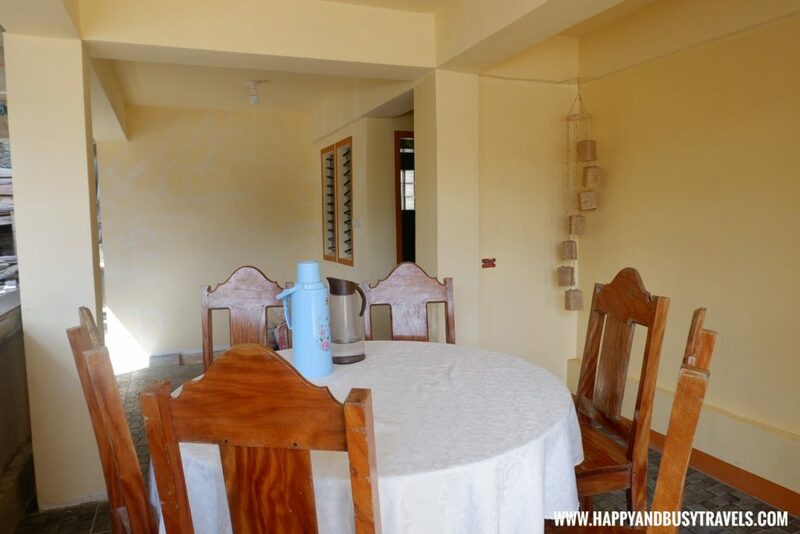 Pananayan Pension House is a simple abode that has two floors and was built on the cliff side. It has the view of the lighthouse, and the beach. What we love about the pension house is the view ? 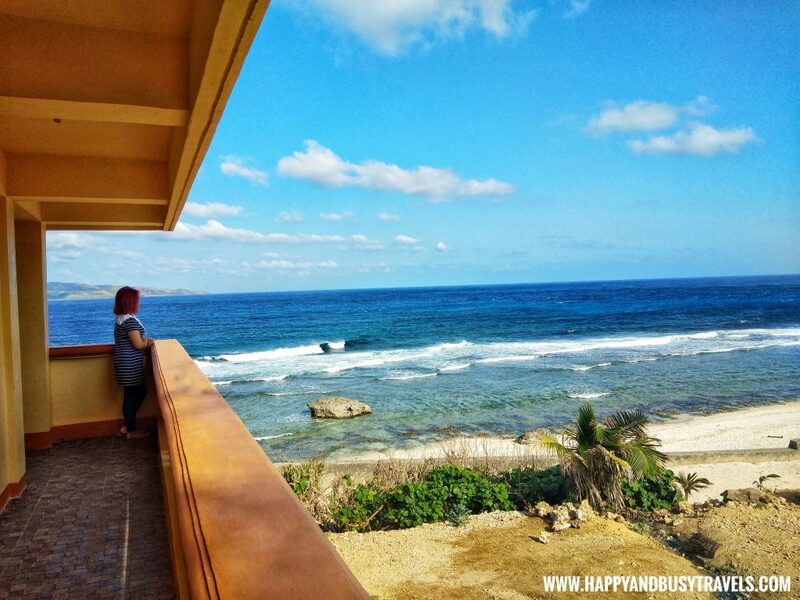 The pension house is situated on the cliff-side beside the shore of Sabtang Island. the beach just beside the pension house. Busy and I were assigned in an air-conditioned room in the first floor, but we opted to stay in the second floor because it has a veranda. 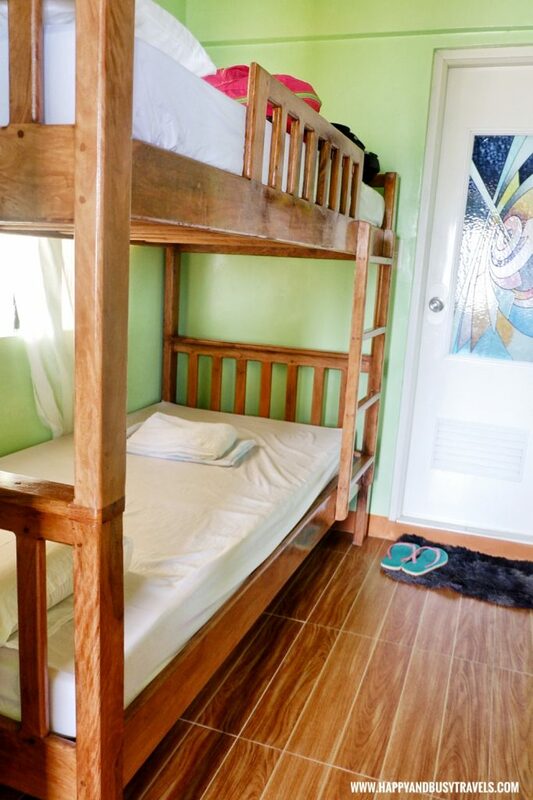 Even though the bed was a double deck, it’s okay, we can still fit in one bed ? There is also a room with a double bed in the second floor but it was occupied during our visit. 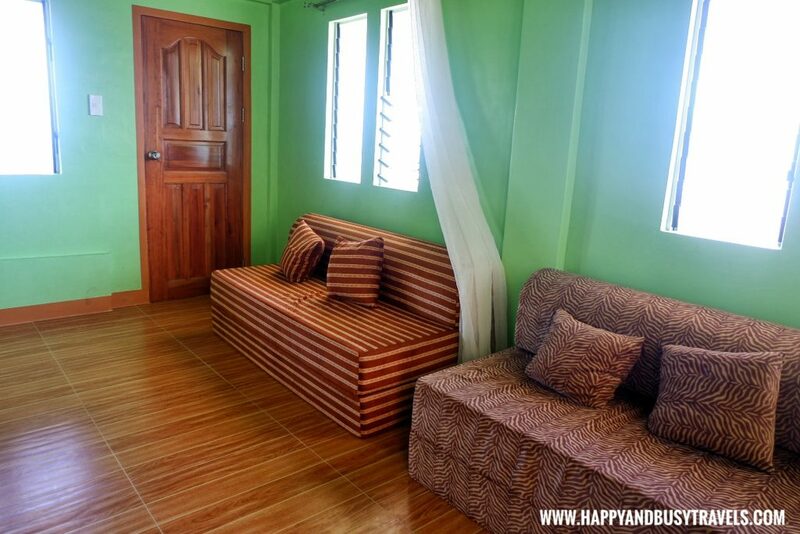 Pananayan Pension House has a total of 3 rooms in the ground floor and 2 rooms in the second floor. There will be more rooms in the future because there are still rooms under construction. 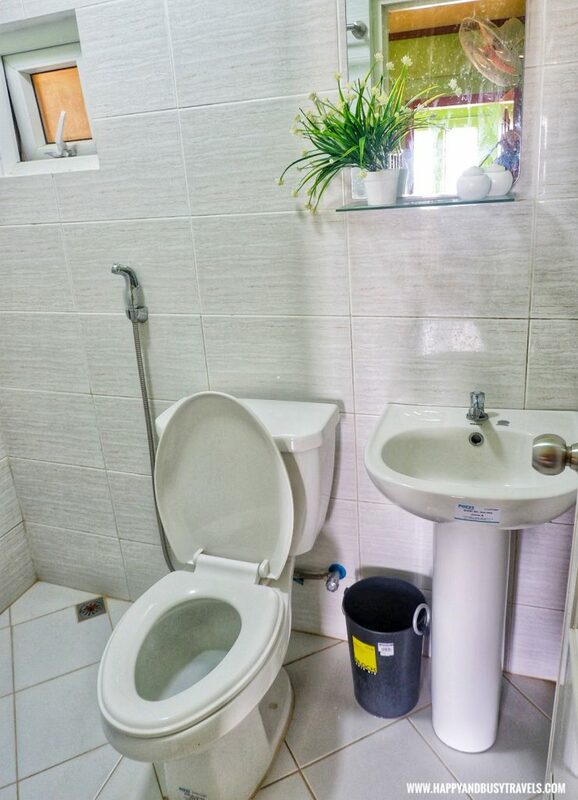 a sink, and a toilet bowl with bidet. There is a common area in the ground floor, and the second floor. This one is from the second floor. There are sofa beds, and a television. One dining table is available just outside the rooms. 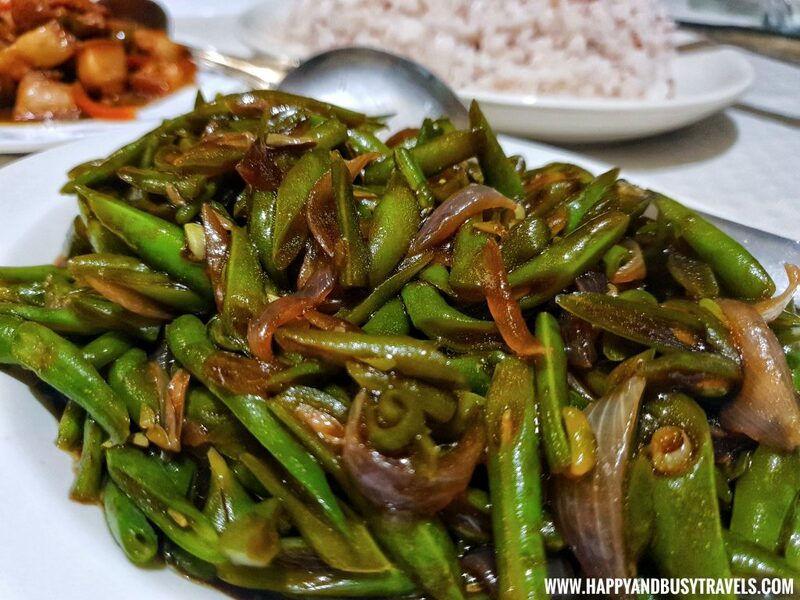 Finding a restaurant in Sabtang is a problem, good thing the pension house serves delicious food! 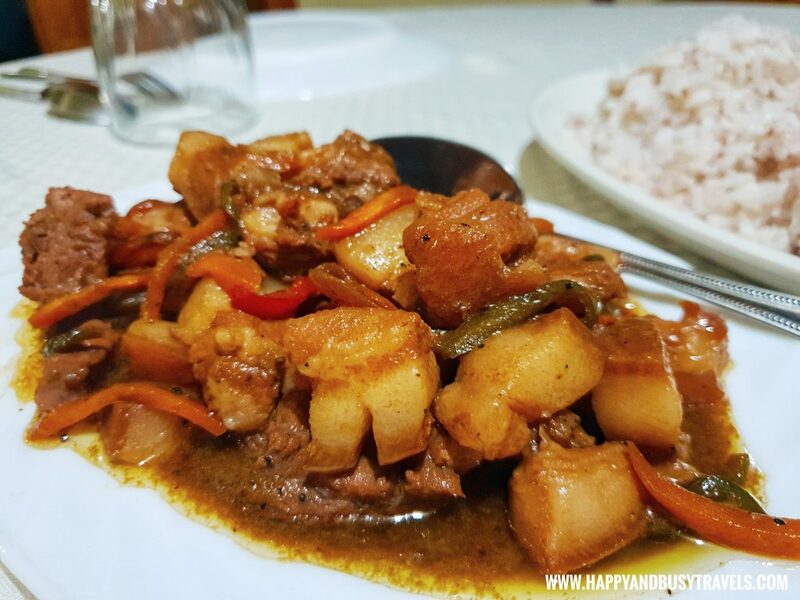 It’s because they also have a catering business in Morong Beach, Sabtang. These are the dishes that were served to us for dinner. No problem with the food because they can serve dishes by request. 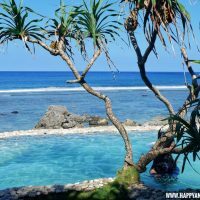 If we had a chance to go back to Sabtang Island, we will stay in Pananayan Pension House again. We had a warm welcome from the owners and they were very hands on. The owners even assisted us when we needed to go to the port. So if you are looking for a place to stay in sabtang, you have to stay here. Aside from the on-going construction, the place is overall clean. 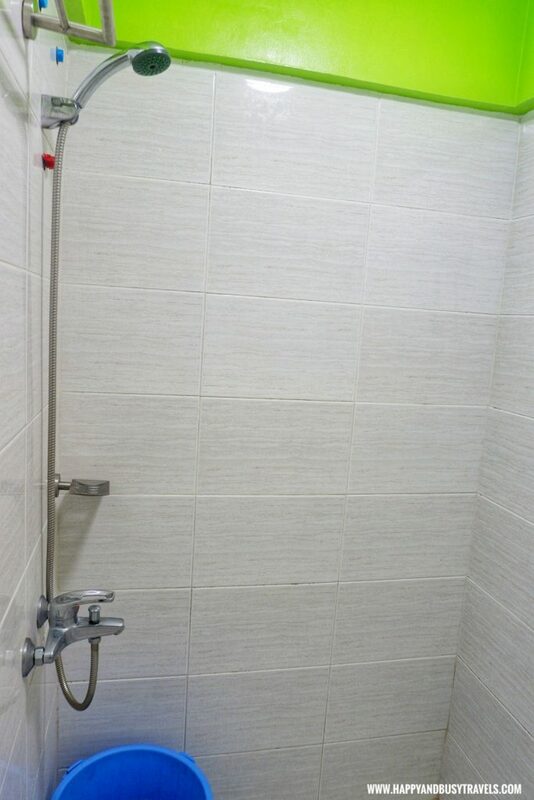 Comfort room and the bedroom facilities were almost complete. If I can add more smileys, I will! As mentioned earlier, the owners are very hands on. Just for a few hundreds, you can already stay in the pension house. We love the location! We got to enjoy the beach, and the view from the pension house. Plus it is just near the port. The view says it all! We really felt that we were in another place. The food that they served were delicious and the serving size is big! 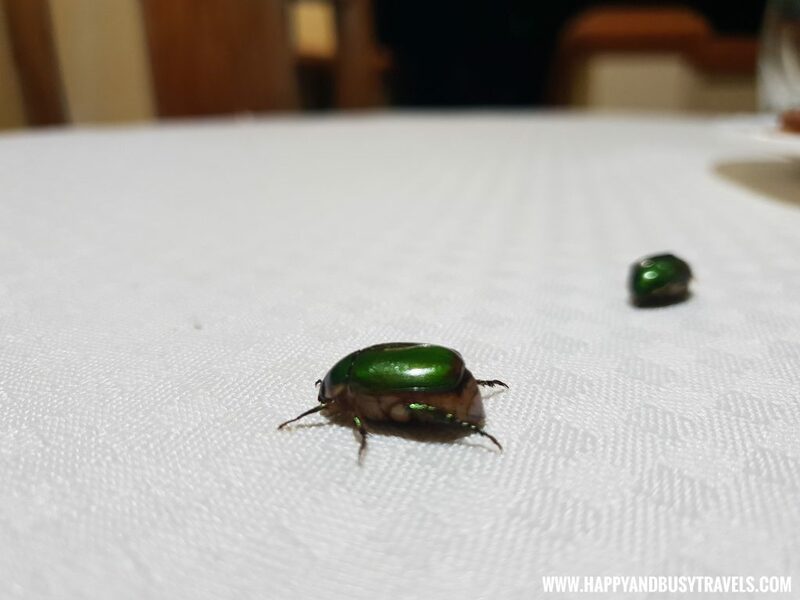 These beetles were all over us during night time. 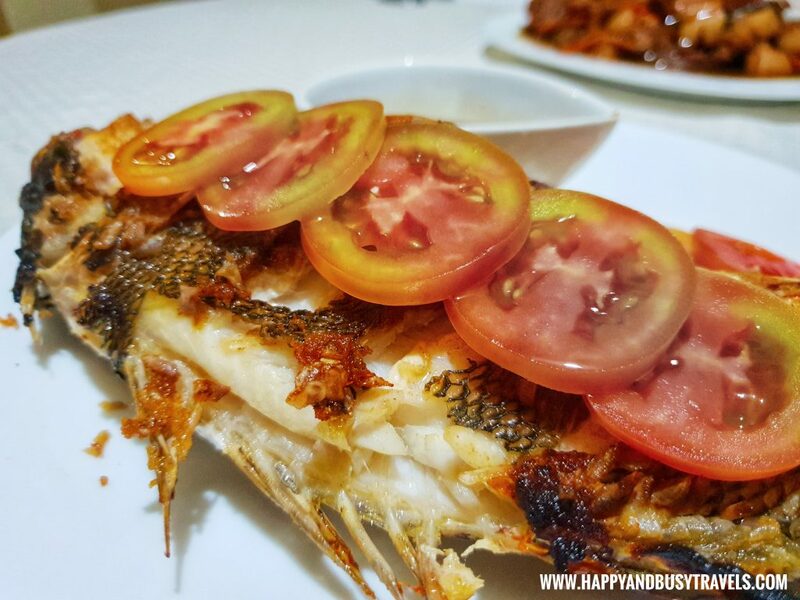 Previous Eatigo – Dine up to 50% Discount! This is a place I would also like to stay cause of the hospitality from the owners. I love the location as well. My gosh! THAT VIEW! It is just so spectacular... 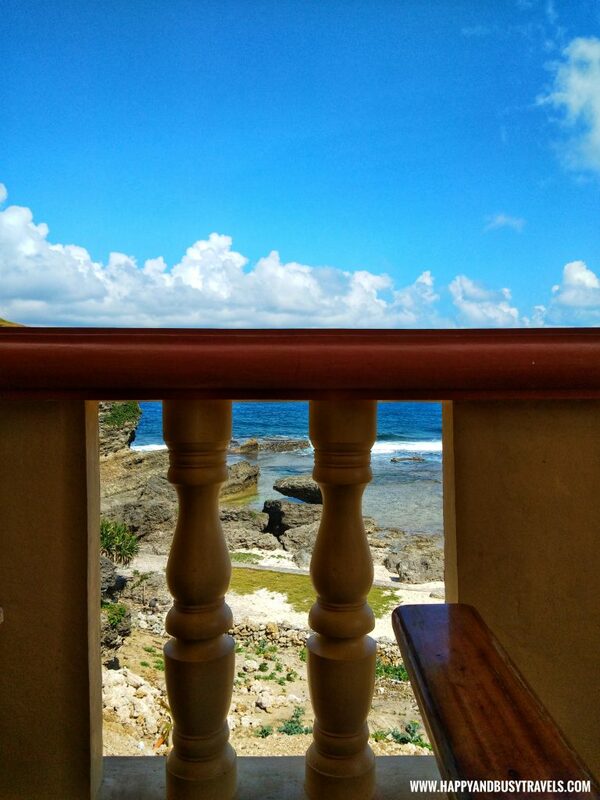 I would never get tired of appreciating some good view of the sea! I'd love to sit there while reading a book and sipping some chill apple juice. The view is absolutely incredible! What an amazing trip - I'll have to go there sometime! I love that view, it is so peaceful and beautiful! Looks comfy and fine place to stay. The food looks good as well as the room. I guess you had reallyfun time there. I really love the view, breath taking! 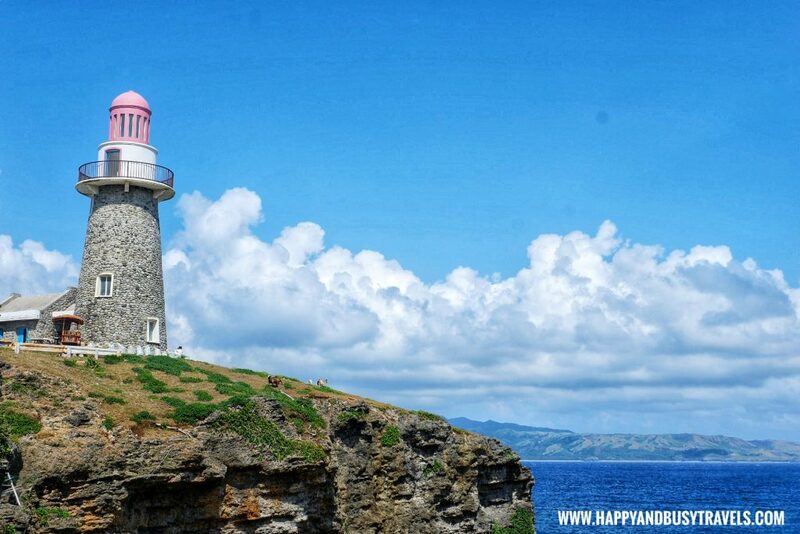 I've been wanting to visit Batanes. Beautiful photos. 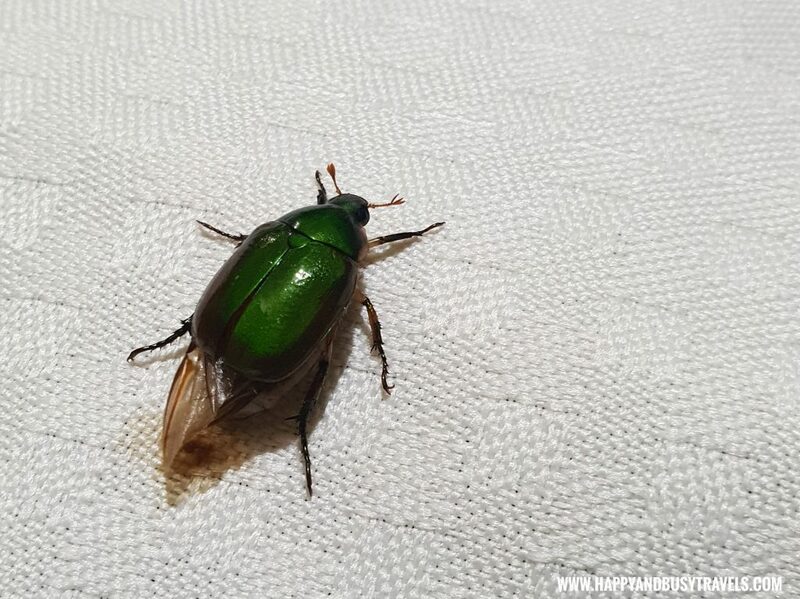 Looks like you had an amazing time aside from the bugs being all over you at night. That is something I know my wife would not like very much. The food looks incredible too! Thank you for sharing!